WANT TO IMPROVE YOUR GAME? WE CAN HELP! WHAT IS THE PRO TRAINING PROGRAMME? 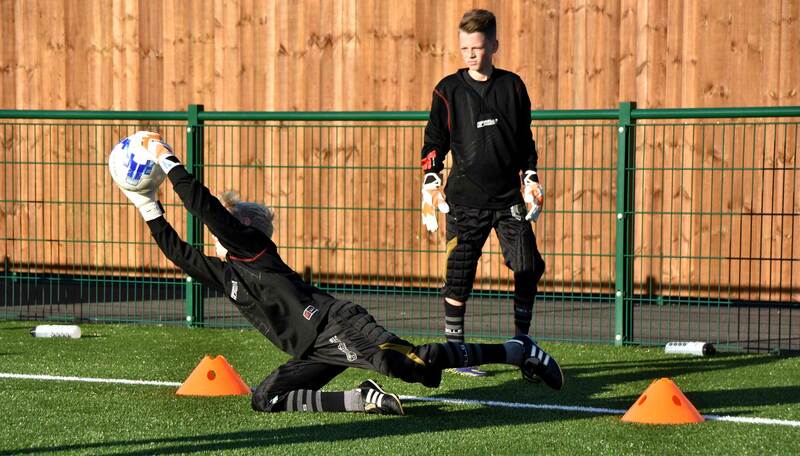 Train like a professional at one of our weekly sessions, holiday courses or residential camps. All training will be of an elite standard, as one would expect at a top professional club, with a clear emphasis on fun and in a relaxed environment conducive to learning. 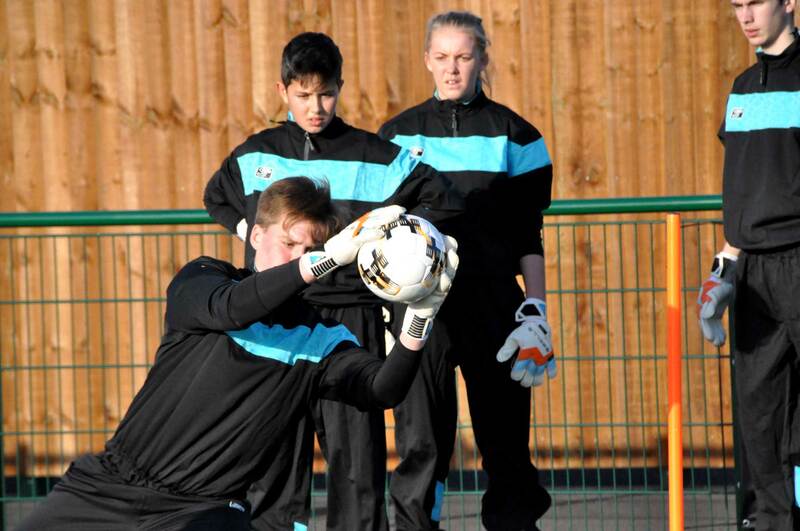 Sells Pro Training will provide a link between the professional and grassroots game, giving opportunities for students to meet and train with top professional keepers. 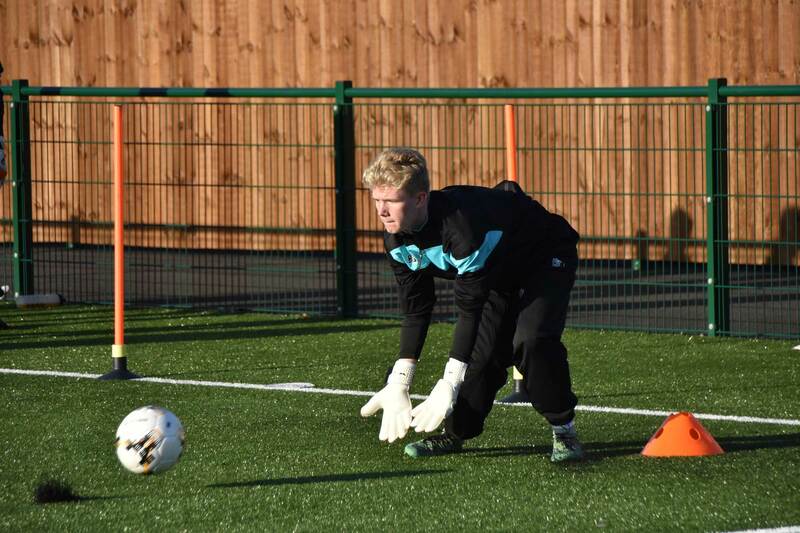 We will be developing the goalkeepers of the future and pathways for other students into coaching, scholarships or a high a level of football. 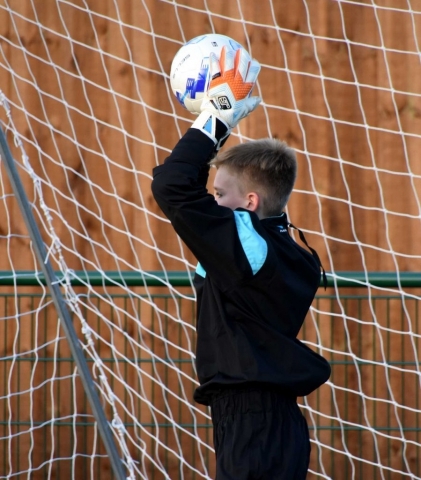 Via our close links to the professional game, our goalkeepers will be given a chance to be seen by top clubs during our residential camps and competitions. It is our aim that every student who attends the Sells Pro Training programme will combine both enjoyment with self-improvement on the way to realising their potential. “I am thrilled to be able to set up this grassroots programme with the brand. “As a brand, we are passionate about the art of goalkeeping, and we want to be able for players of all ages, levels and abilities to feel like a professional. 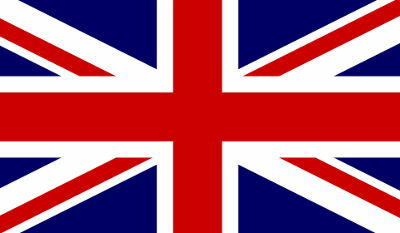 “We hope to inspire young people who share our love of playing in this specialist position and provide them with the very best platform for doing so. “I was first attracted to the brand because I loved their focus on goalkeepers. 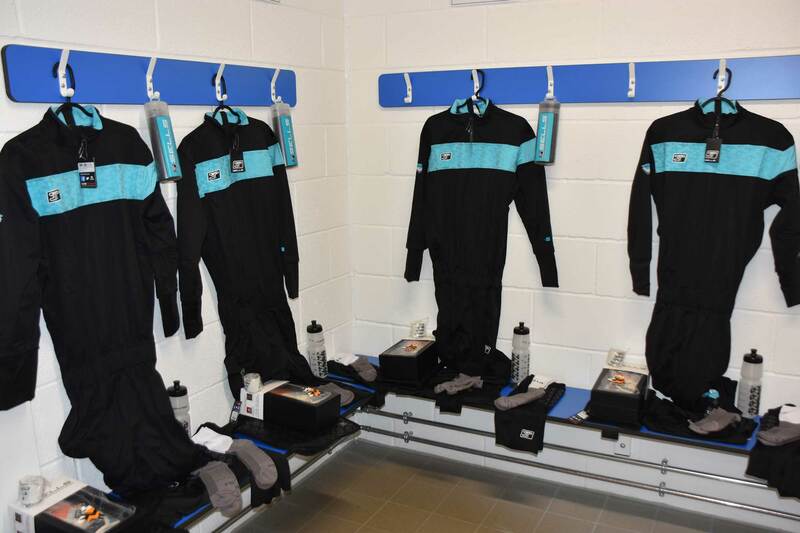 “Everything they do is detailed and with the aim of improving the life of us guys between the posts. “When I was asked to get involved with this project I jumped at the opportunity. “I was once that young guy striving to be a top class goalkeeper and the fact that we can help boys and girls improve with structured coaching gives me immense satisfaction. “Who knows? Hopefully, one or two will achieve their dreams and play at the highest level. “Both the coaching team and I are with you all the way in your quest.